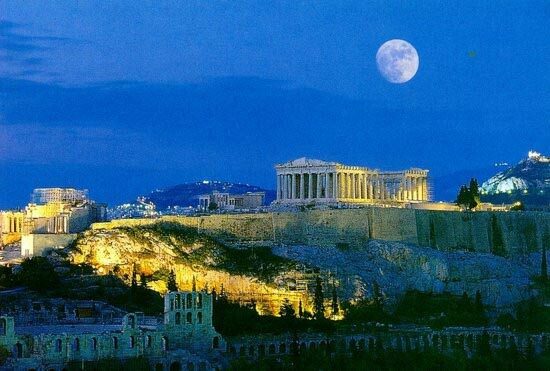 At the beginning, we will pass from Piraeus port, the greatest European port and one of the greatest ports of the world in terms of passenger traffic. 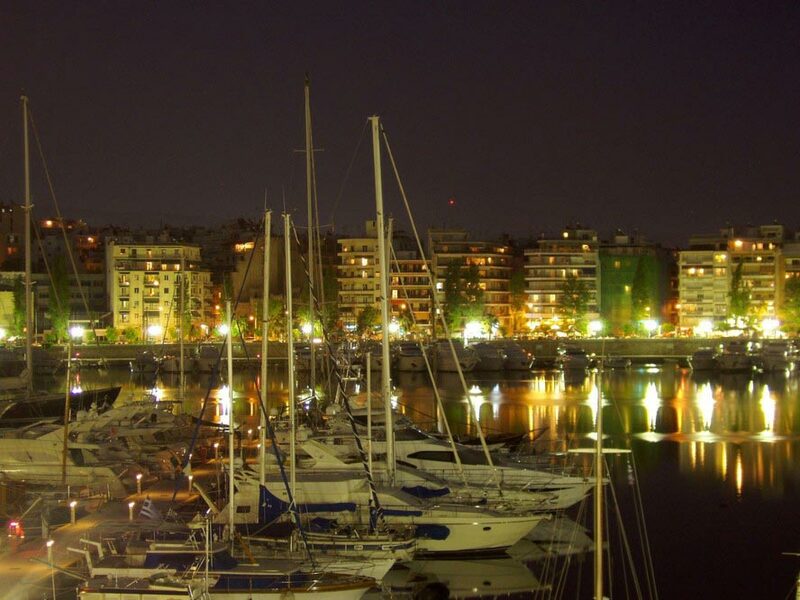 We will visit marina Zeas and after the Castella's hill with the unique view at Piraeus town, Saronic Gulf and the basin of Attica. From Castella's hill, we will go down at Mikrolimano (a touristical area) for a drink (ouzo with meze) with view of the marina. 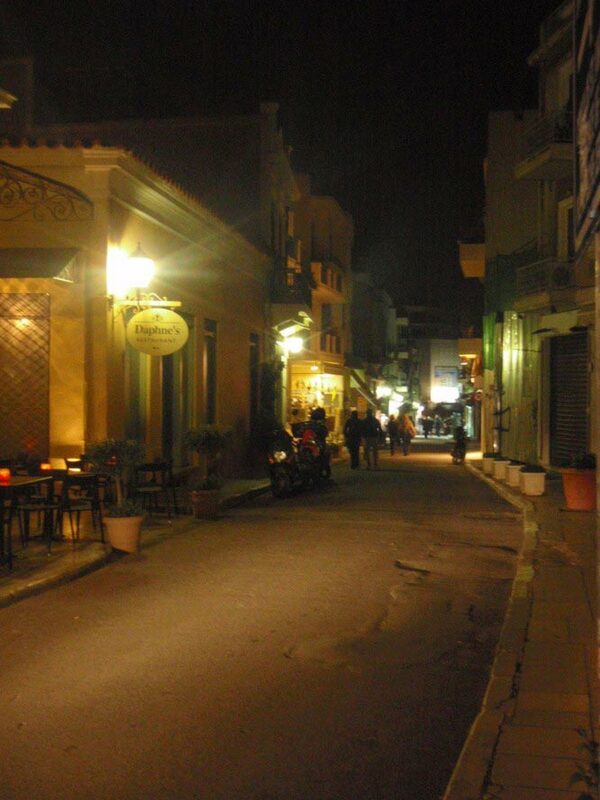 After we will go to Athens Down Town, at Plaka area (a historical Athens district). 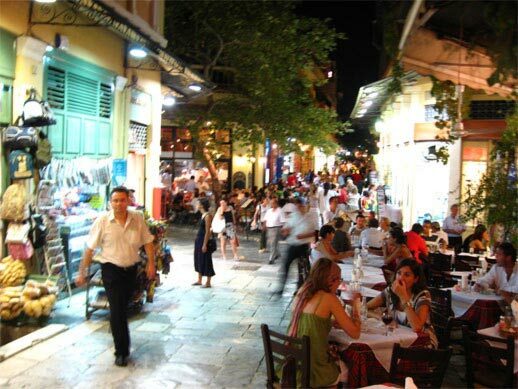 We will enjoy our walk at nice backstreets and we will eat in one of the traditional taverns with live Greek music!